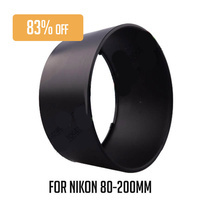 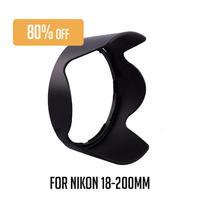 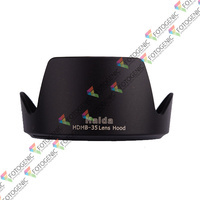 The Haida HDHB-35 Lens hood is specifically made to fit the Nikon AF-S 18-200mm lens. 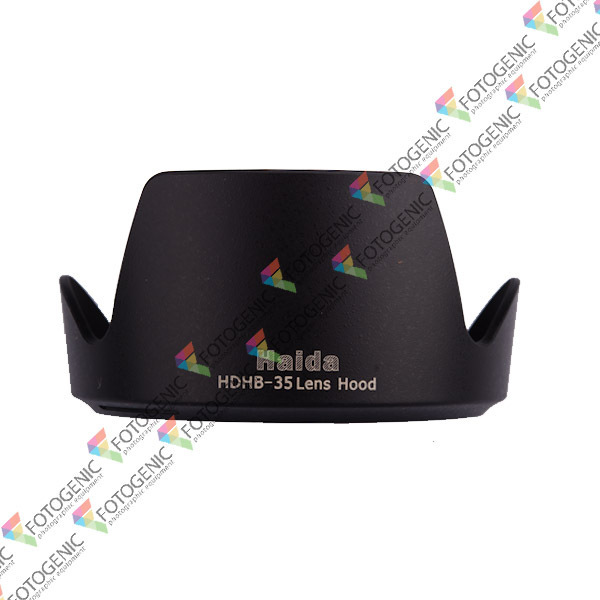 Hoods are designed to reduce lens flare and provide added protection to the front of your lens. 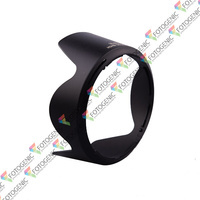 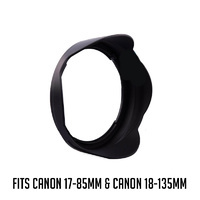 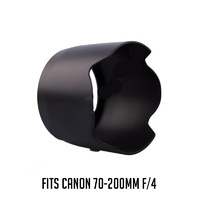 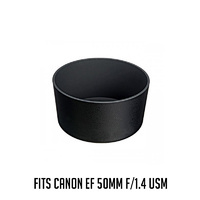 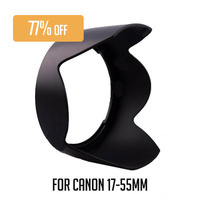 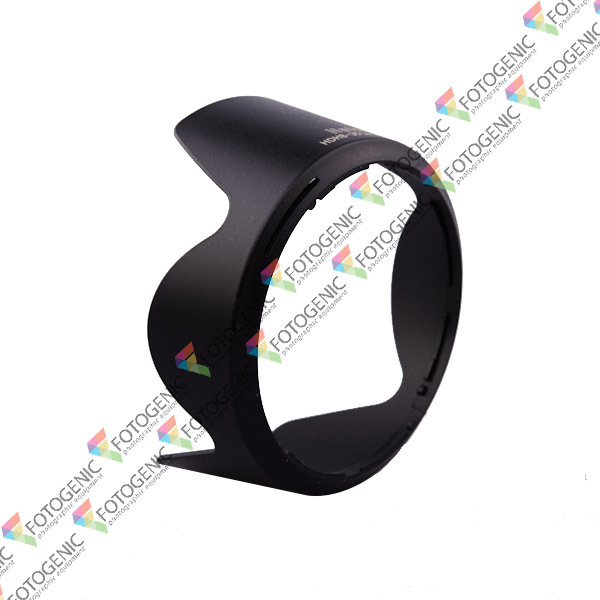 Made from high quality durable plastic, these lens hoods are built to last. 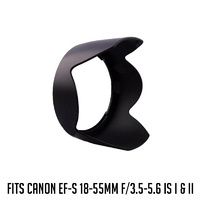 They feature the same screw-type locking mechanism as Nikon lens hoods, for speed and convenience.